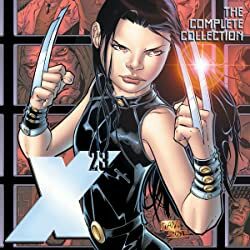 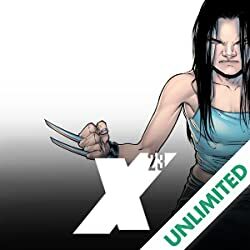 X-23 thought she had walked away from her past, but after her brutal discoveries in Madripoor, she realizes there are some crimes--of the heart and body--that cannot be so easily forgotten. 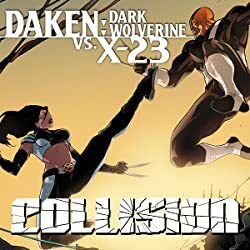 But as memories begin to spin her out of control, an old mentor and maybe a new enemy come back into her life: Wolverine...and the vampire, Jubilee. 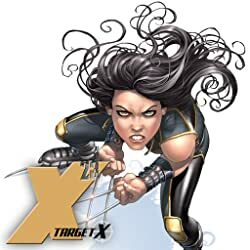 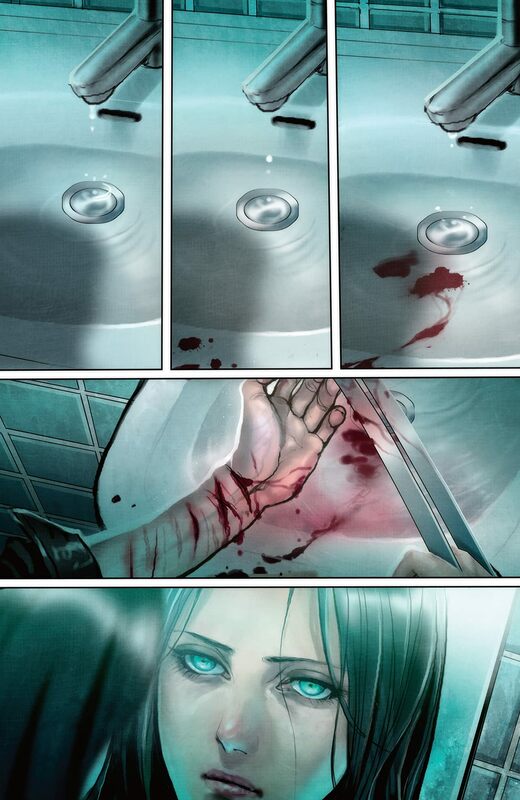 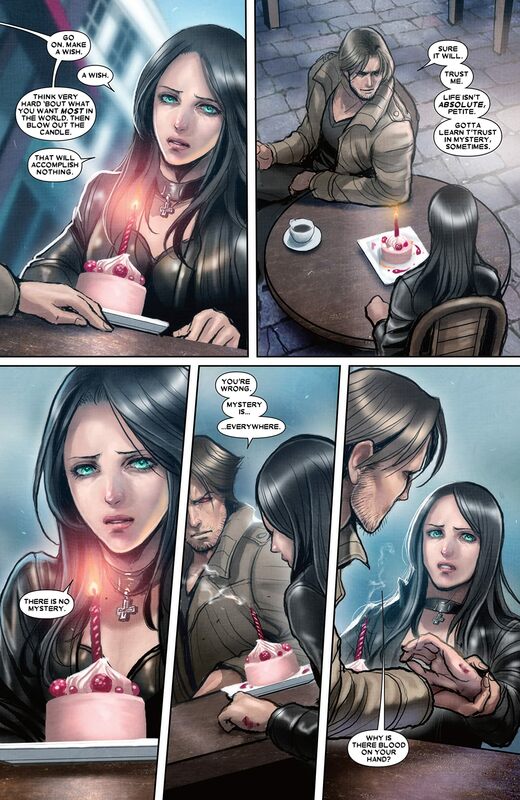 Then, when X-23's kill-list is resurrected, she may now be forced to take the lives of the people she once spared. 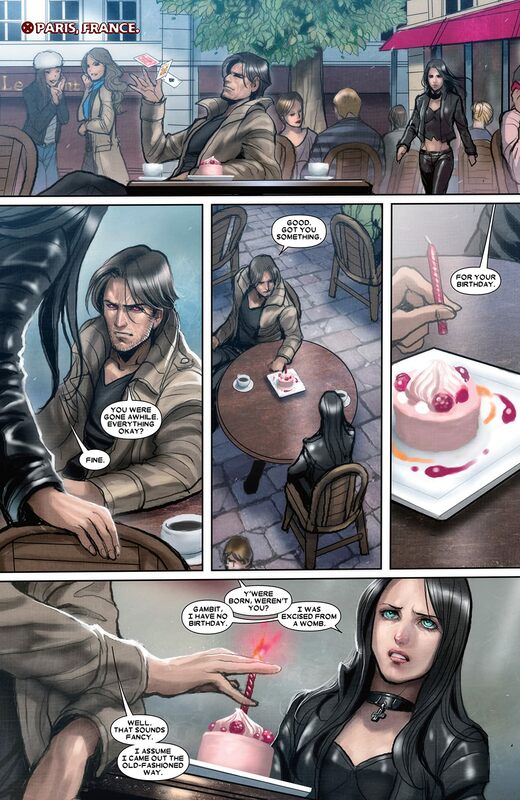 But with a vampire as her uneasy ally, is restraint even an option? 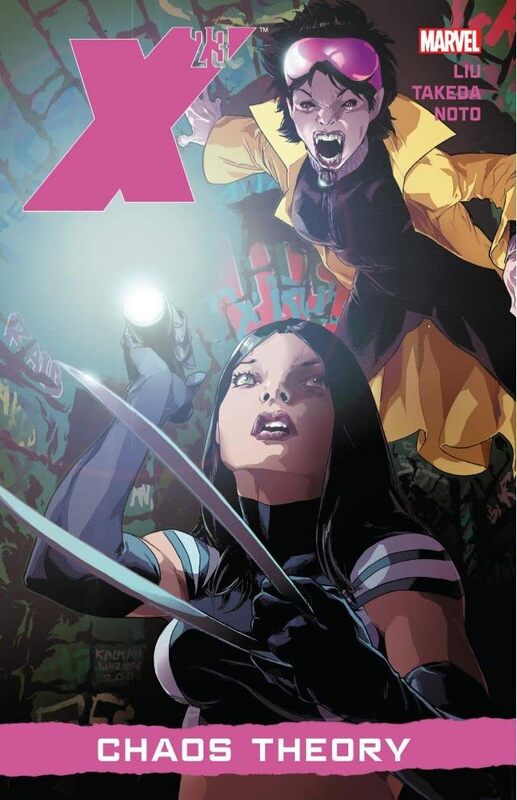 Plus: a seemingly unstoppable cosmic force is tearing apart New York, and targeting X-23 and the Future Foundation's Sue Richards and Spider-Man. 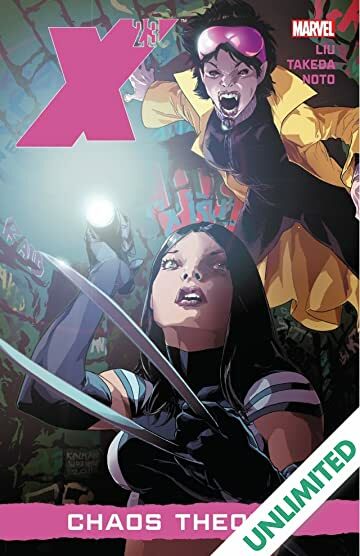 What strange connection do these three heroes share, and is it the key to saving the city and the world--or will it get them killed?